We provide free professional portraits to all Fulton Schools students and staff. 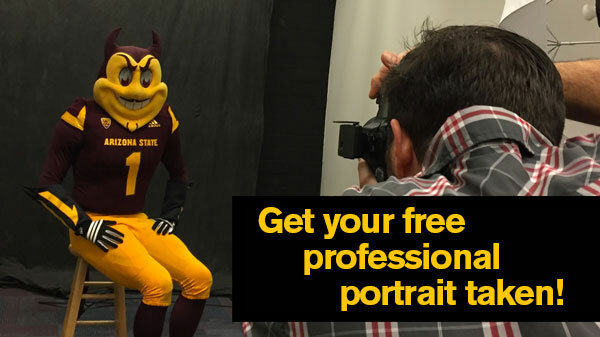 These photos can be used for LinkedIn profiles, FURI student abstracts, news stories, student organization directories or the ASU iSearch directory. Tuesday, April 16, 2019 — Last chance at the Polytechnic campus!